Fethering's favorite sleuths are at it again. 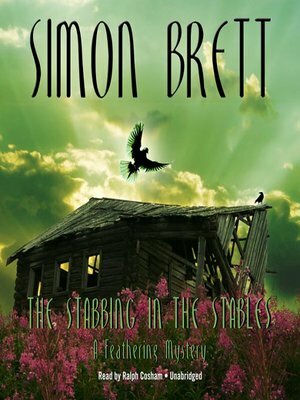 Jude and Carole Seddon find themselves in the midst of some horseplay after stumbling upon the body of ex-equestrian Walter Fleet at Long Bamber Stables. The police attribute the stabbing death to the mysterious "Horse Ripper," who's been mutilating mares across West Sussex and who Walter obviously caught in the act. But considering Walter's reputation out of the saddle, Jude and Carole find that there are plenty of murder suspects, including Walter's put-upon wife and more than a few jealous husbands who wanted Walter put out to pasture.